Sounds like so much fun right? I was recently asked to become a member of this group and I was thrilled! To introduce me to the world I was asked to do a guest post over at 3 kids and lots of pigs. 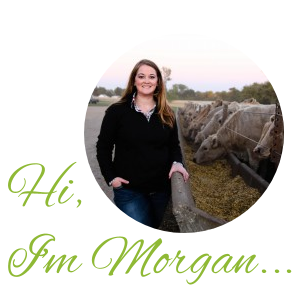 There is a lot going on in this pig pen, so instead of reading my blog today head over to read the story of how I became a farmer’s wife and to read about what life is like on a pig farm in my native state of Indiana! Welcome to Real Farmwifes! I’m your closest “neighbor” in North Dakota.